Hello there. I'm Armando and I'm an OutSystems Expert Web Developer, Associate Mobile Developer, MVP and I'm currently finishing my Master's Degree in Engineering Systems and Computer Engineering at Instituto Superior Técnico. Besides that, I'm a B.Sc. in Computer Science and a Specialist in Computer Security Engineering. On my free time, beyond eating cookies and sweets, I like to write articles, develop new OutSystems components, (try to) play tennis and, finally, lap as fast as possible on Canada's GP circuit. Depending on the current and future needs of your business, here you can find some of the services that will help you obtaining the competitive edge. Are you struggling to develop a unique feature that will drive your application forward, giving you the competitive advantage? Does the proposed solution fits your needs? Or that set of code does exactly what it needs to do, in the most optimal manner? Does your team need help on a specific topic? Or maybe you're looking for a jump start training with the platform? Are you in a hurry to deliver something and you don't have enough delivery capability? Could not find what you were looking for? Reach out to us and we'll do our best in assisting you. These pieces of art - I like to call them that - were developed with lots of love with and for the OutSystems platform. 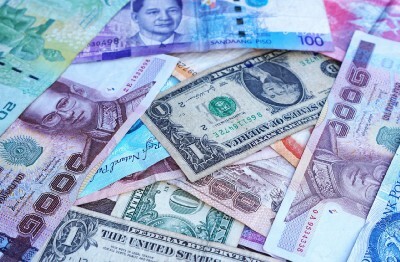 In this article, I'll take you through the implementation of a wrapper for Fixer.io, a simple and lightweight API for current and historical foreign exchange (forex) rates. "Don't worry ma'am, you don't need to share your credit card details over the phone" - or the story of accepting payments on the web. 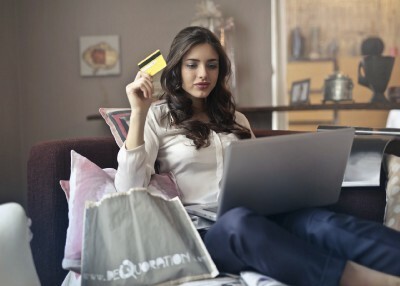 In this article, we continue the implementation of Adyen's payment gateway, this time for the web. Sometimes the provided information is not enough. Sometimes we're looking into some other possibilities for out business. Maybe a quick call or chat about a topic? Whatever your question or concern is, please feel free to drop me a message and I'll get back to you as soon as possible. All the contents of the website are provided as is and we take no liability over the contents here depicted. Any additional question, please use the contact form available on the top menu. 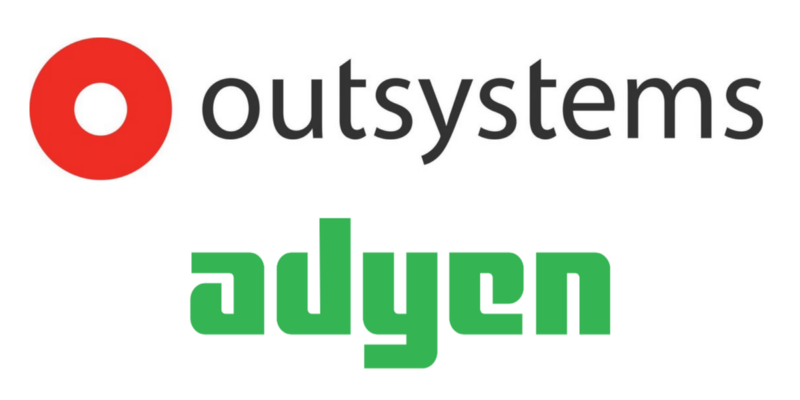 The OutSystems logo and the certification badges are proprerty of OutSystems. All client logos are property of the respective owners. Take a look at my social links, so you can stay updated: anywhere, anytime.